The adorable Danish Design Dog Toy Doris the Donkey is a gorgeous thing that deserves to go to a good home. The Good Boy Raggy Lamb Large is a great toy for your dog to play with. The body is free from stuffing making it ideal for shaking and throwing around. The Grumpy Cat Floppy Plush Dog Toy is a soft and floppy dog toy inspired by the Grumpy Cat internet sensation and is officially licensed by Rosewood Pet Products. The Happy Pet Beamer Monkey Talking Toy is a plush dog toy that talks when played with. The Happy Pet Chubz Cow Dog Toy is a soft and cuddly toy that your four-legged friend is sure to love and spend many an hour playing with. 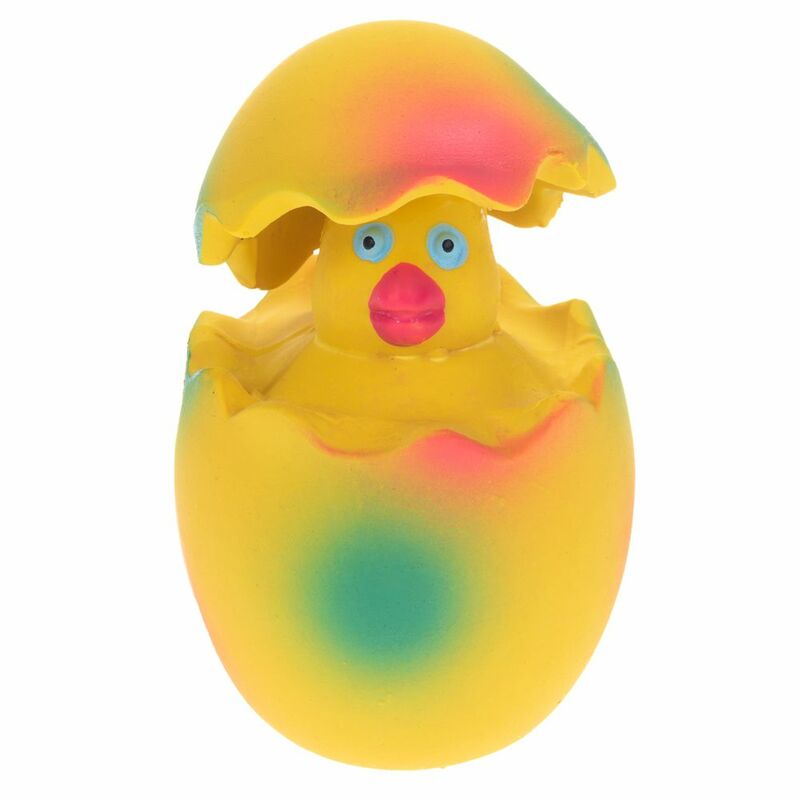 Discover a great new throw toy for your dog with these Happy Pet Egg Noggins which are colourful zany characters that will make play times a madcap experience. 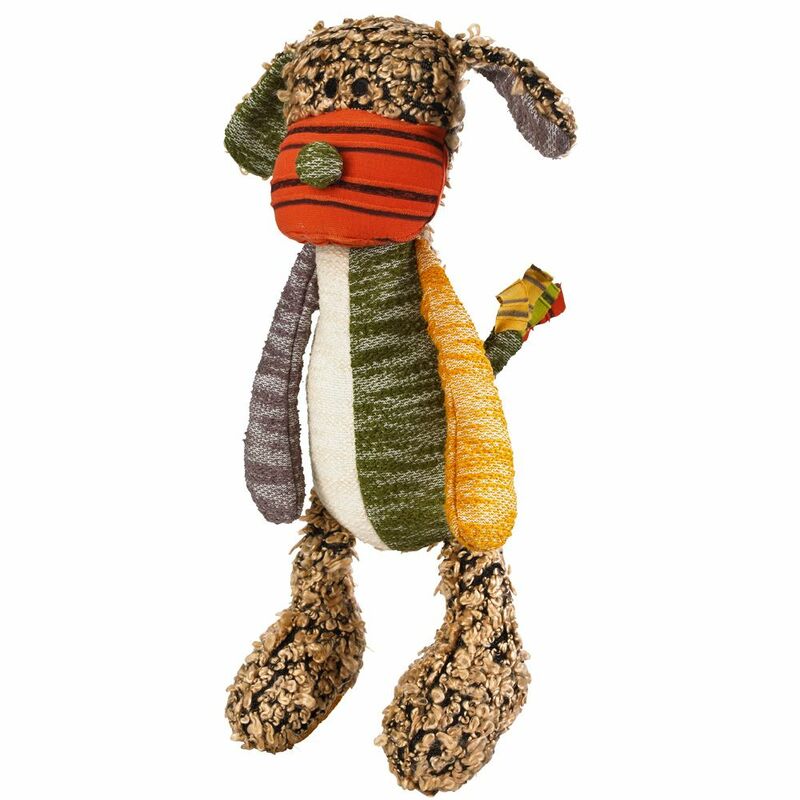 The Happy Pet Freaky Ropee Rabbit Dog Toy is a loveable soft plush dog toy that will provide hours of fun. The toy has a tough inner rope skeleton that makes it great for games of tug. The Happy Pet Tiny Santa is a festive themed dog toy for small dogs or puppies. 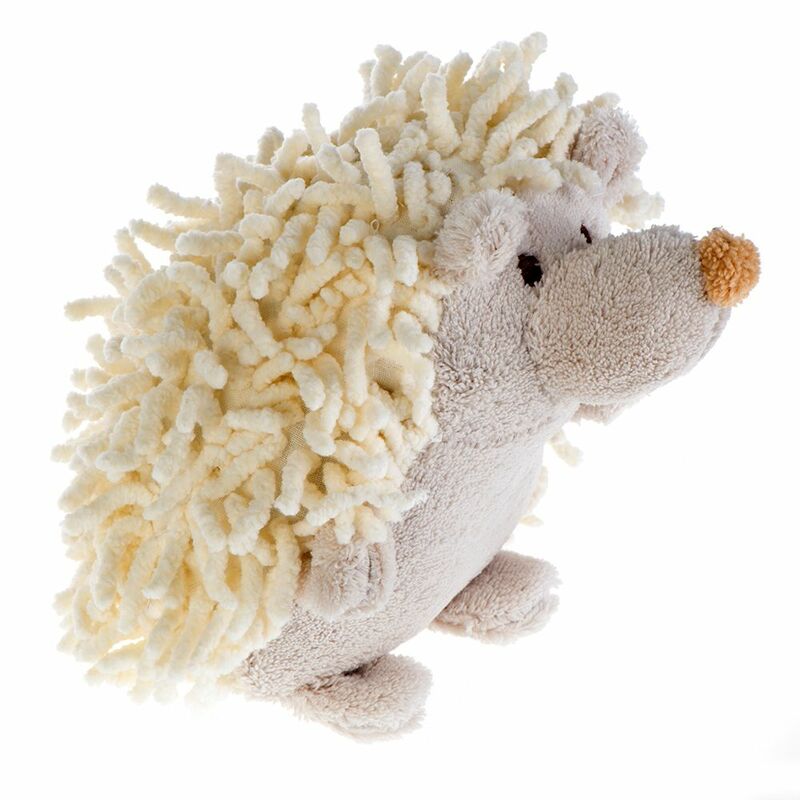 It is made from premium soft plush fabric and is perfect for cuddles and snooze time. 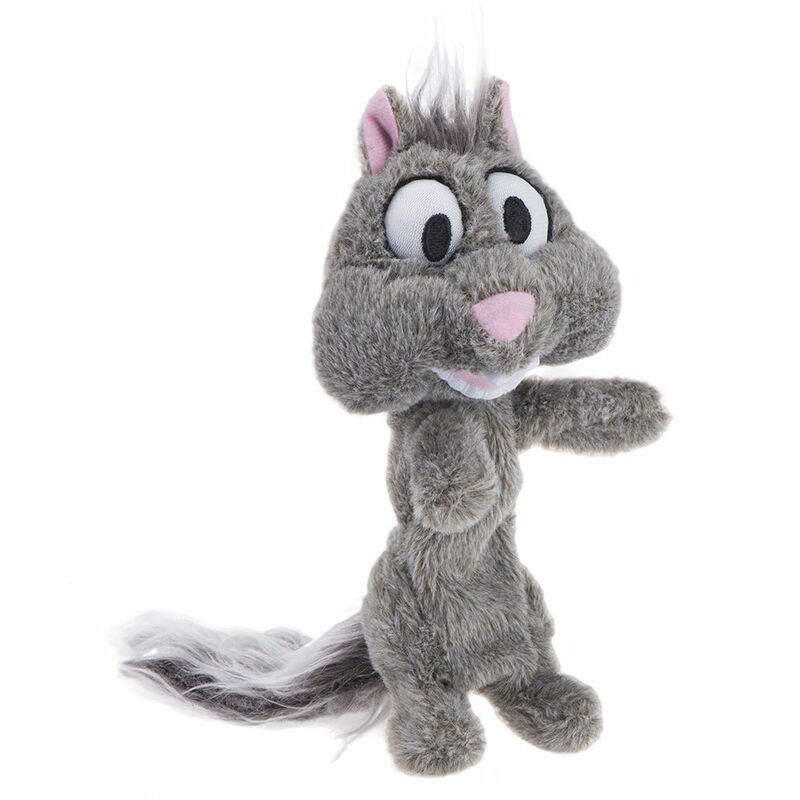 The House of Paws Dog Toy - Big Paws Bear holds a squeaker inside of each of its elongated limbs. 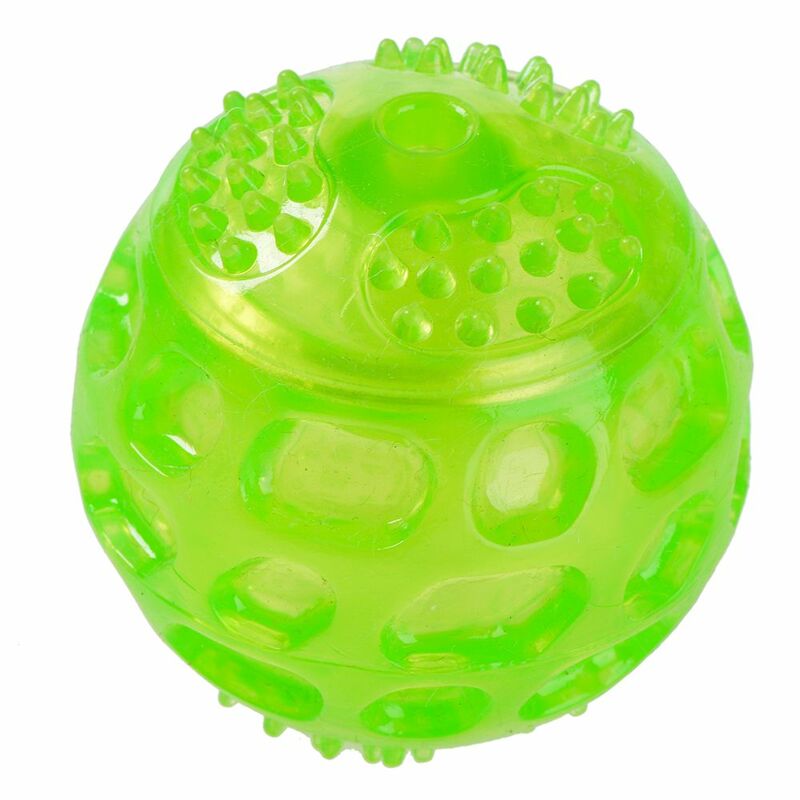 This fun and fluffy toy is sure to entertain your dog for hours. The House of Paws Dog Toy - XL Plush Pheasant is a colourful chew toy with a squeaker inside and plush wings. This great KONG Cross Knots Lion Dog Toy is soft on the outside but tough on the inside. Satisfy your dog's need to chew and keep his teeth and gums clean and healthy too with a Petlove Scruffers Dog Rope. The Raggy Lamb is a great toy for your dog to play with. The body is free from stuffing making it ideal for shaking and throwing around.